As a sleep consultant, I often get asked my opinion on various sleep products. 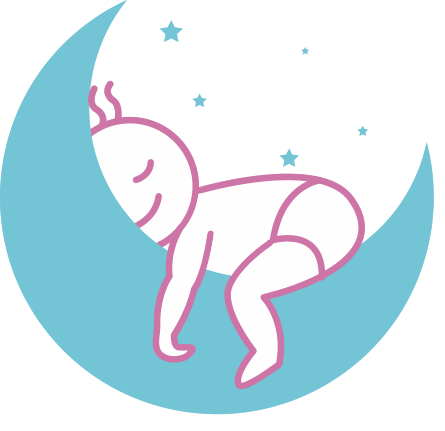 There are a lot of options out there and it can be difficult to know which ones are truly going to help your child sleep better without introducing another ‘sleep prop.’ After review and feedback from clients, colleagues and fellow parents, here are a some products that I am comfortable putting my name behind! If you’d like to purchase any, just click on the links below. The Sleep Sense Program™ is one of the top sleep coaching methods out there, and the one that I used for my family and trained with. Click below to buy your copy of Dana Obleman’s The Sleep Sense Program to help get your family sleeping well again. These are an excellent and affordable way of blocking out all that sunlight during the day and summer evenings. Bye bye aluminum foil and various contraptions to minimize the light! These coverings are easy to put up and easy to take down! Love them! These are a wonderful, lightweight sleep sack with a little lovey attached that is safe and comfortable for our little ones at bedtime!